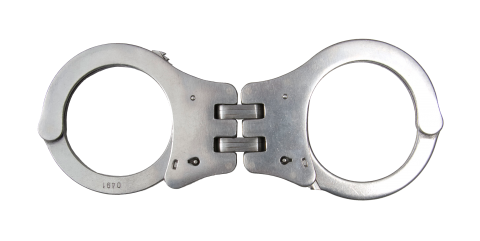 Download top and best high-quality free Handcuffs PNG Transparent Images backgrounds available in various sizes. To view the full PNG size resolution click on any of the below image thumbnail. 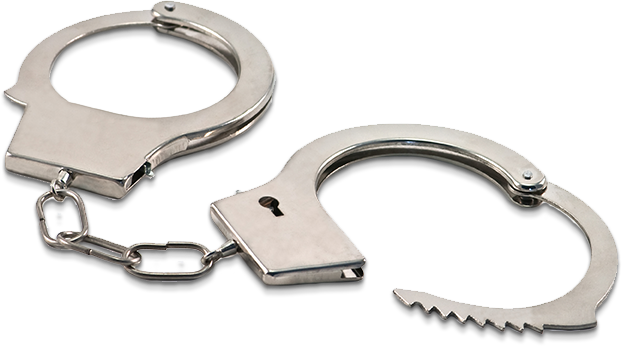 Handcuffs are designed to secure the wrists close together. This is usually done by law enforcement officials to prevent the from escaping custody. While handcuffs being restrained, it makes many tasks difficult or impossible to do. 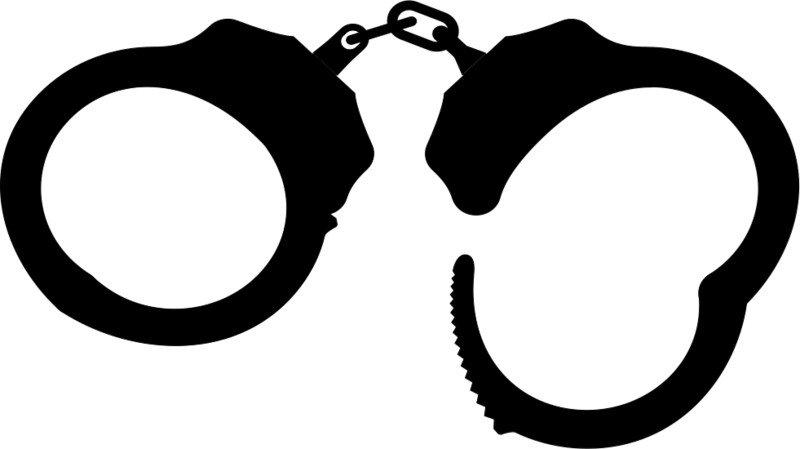 Handcuffs restrict the movement of people’s hands in a few centimeters from each other, which makes it difficult to harm their capture or themselves. 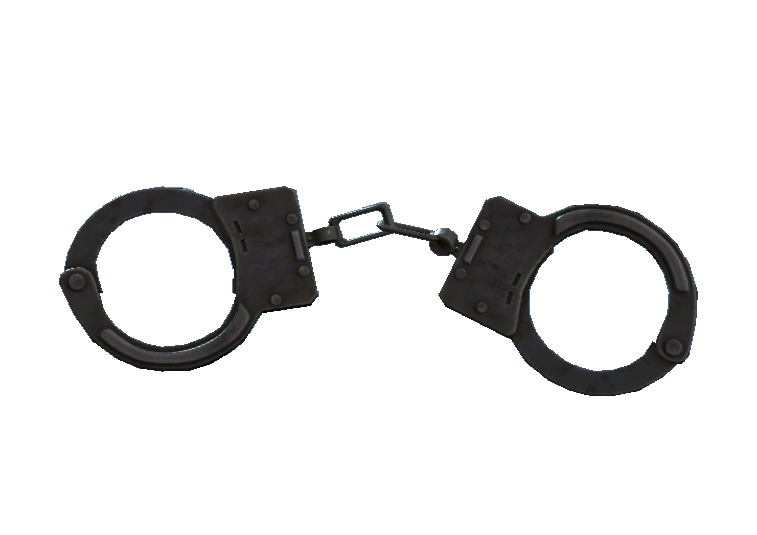 Today there are several handcuffs on the market. 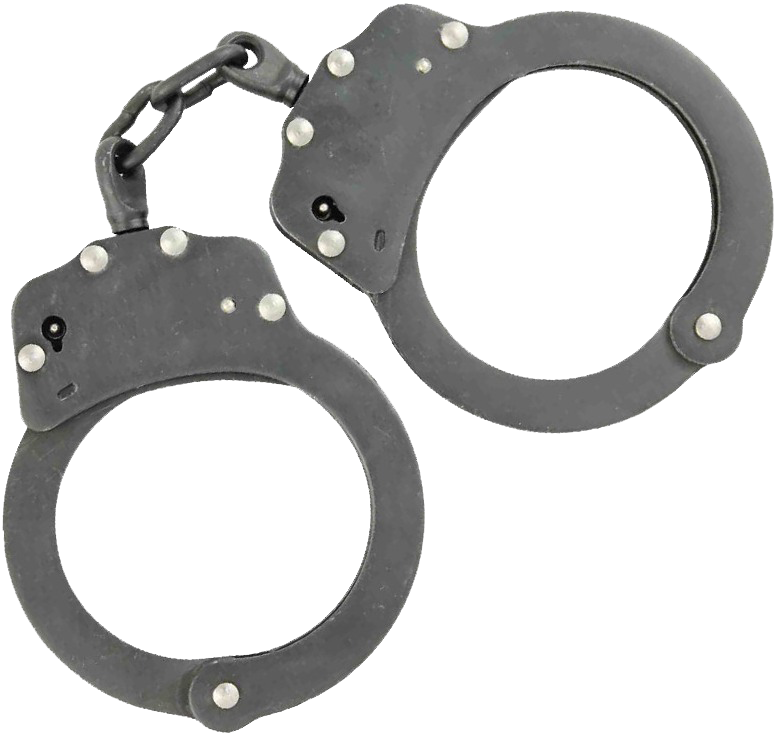 These include handcuffs, hinged handcuffs and disposable plastic type. 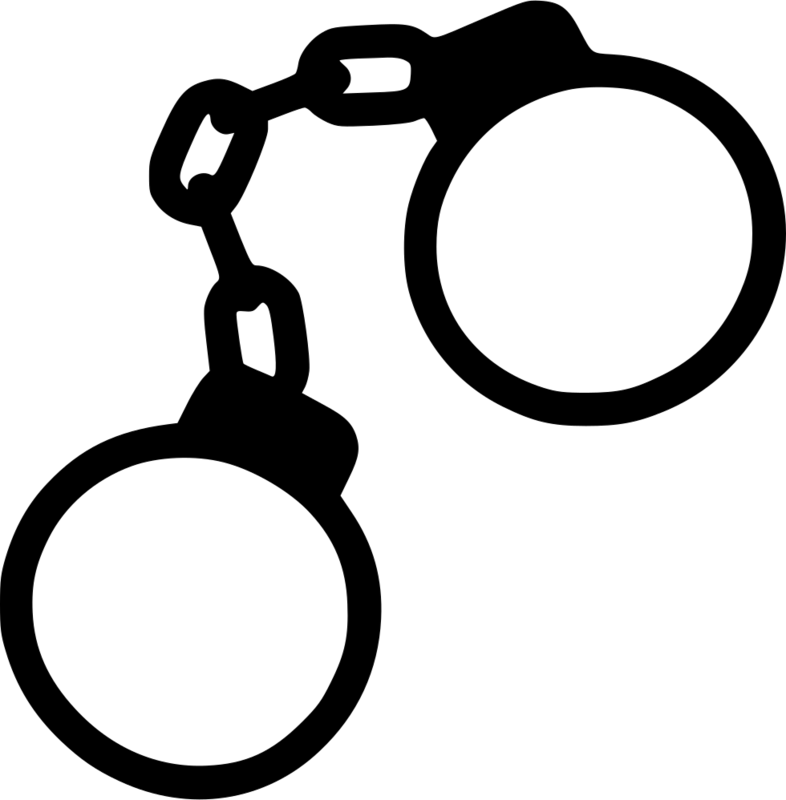 Chain link handcuffs are the most common version of hand restraints. They consist of two cuffs and a short chain that keeps them close together. In recent years many policemen have switched to hinged handcuffs. 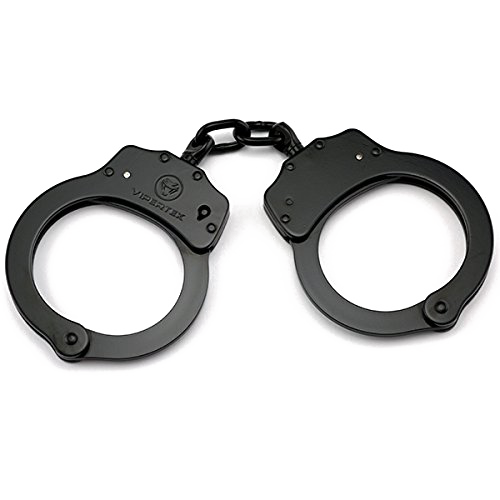 Handcuffs are similar to conventional handcuffs, but the short chain is replaced by a rigid hinge. 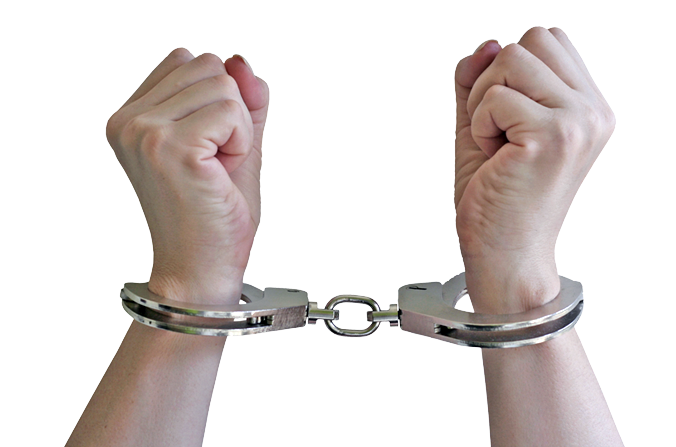 Some officers believe that it is easier to control an subject wearing hinged handcuffs, because the wrists are kept closer to each other. Plastic restraints, known as wrist ties, plasticuffs, flexicuffs, flexible cuffs, triple cuffs or zip-strips, are disposable, lightweight plastic strips with a zipper. They are often used for insurrection or large-scale protests, where several arrests can be made. Sometimes two pairs of handcuffs are needed to restrain a person with a very large waist, because the hands can not be brought enough closer. 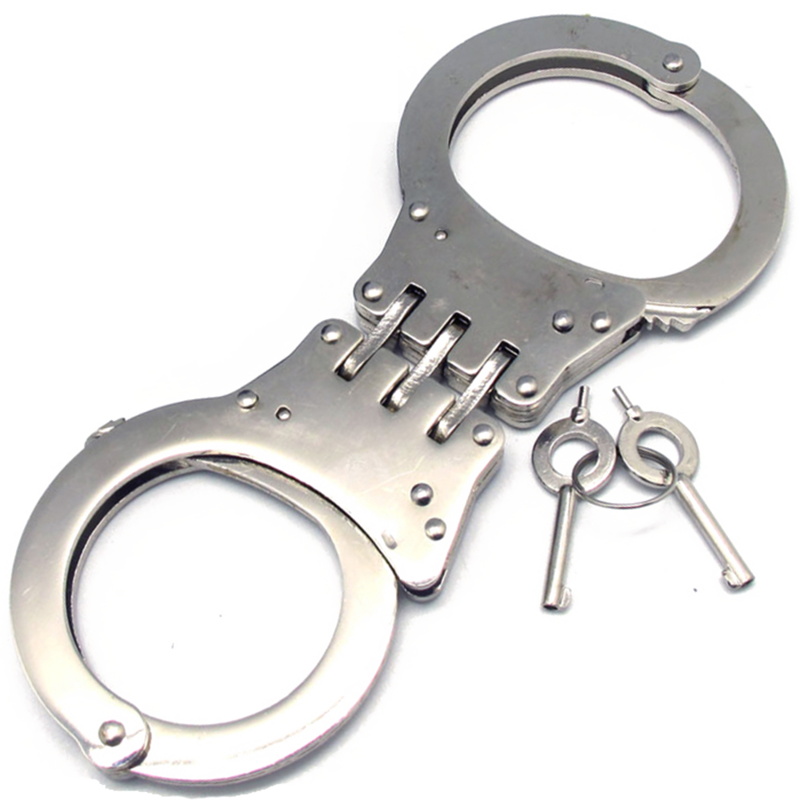 Specially designed handcuffs are available from a number of manufacturers. 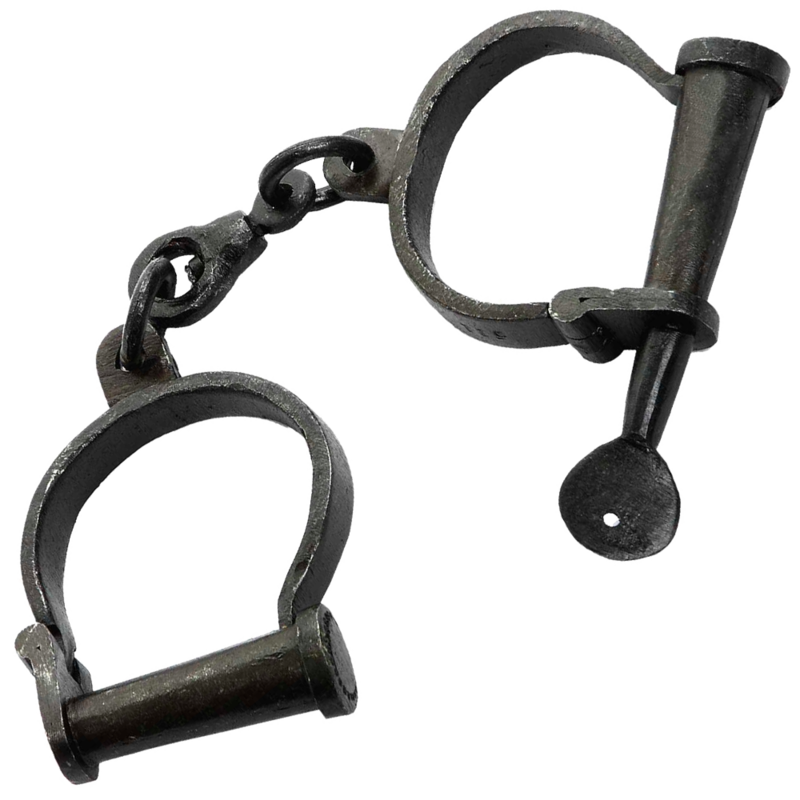 Over-sized cuffs usually have an internal perimeter of 20%, then a standard one. 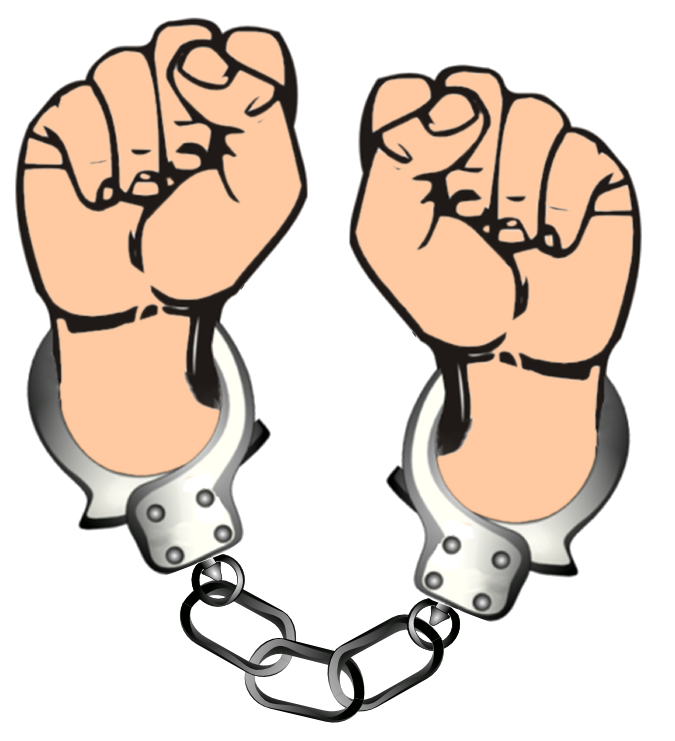 Download Handcuffs PNG images transparent gallery.